Here's the workwear earring you have been apparently waiting for. It has got diamonds, it has clean line designs and above all, it's one-of-its-kinds. What's more! While its gorgeous finish beautifully adorns you for special occasions, the dainty build allows you to wear it everyday too. 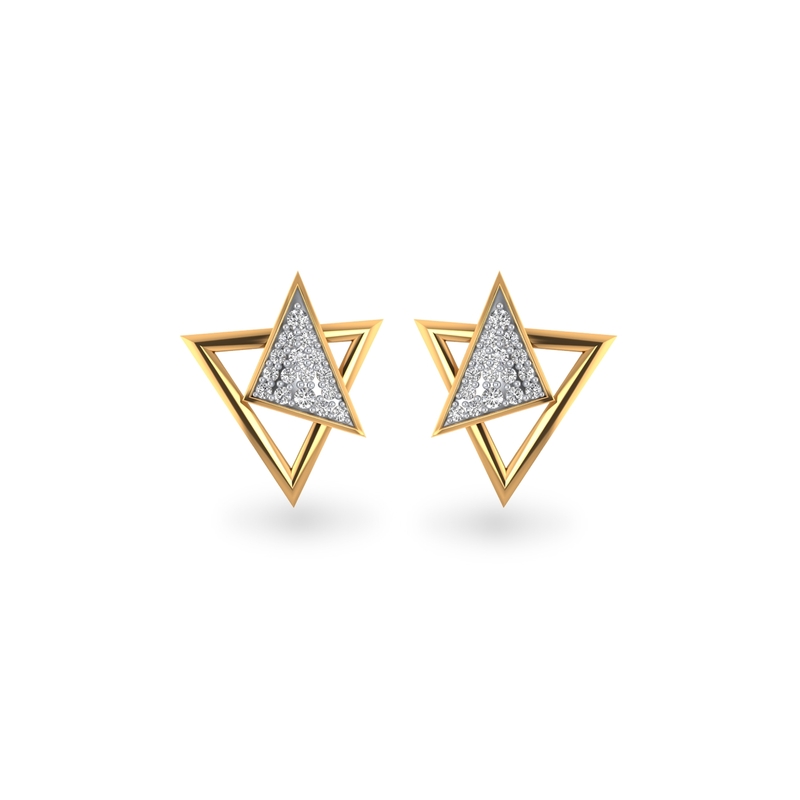 Where else would you find a versatile diamond earring that you can wear everyday to work. Grab it!